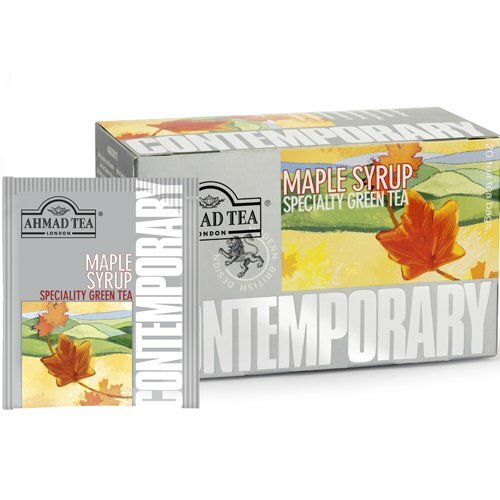 Amongst its several definitions, the word ‘Contemporary’ means “belonging to, or occurring in the present”. 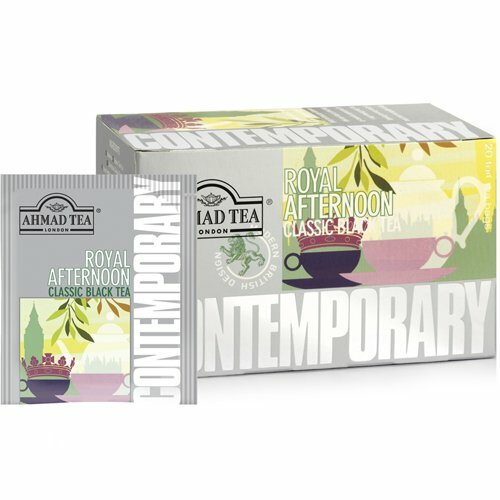 A very fitting title then for this exciting new addition to our portfolio of Foil Enveloped Teabag Ranges. 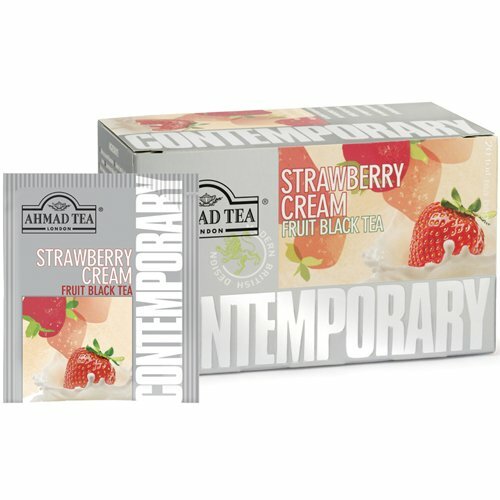 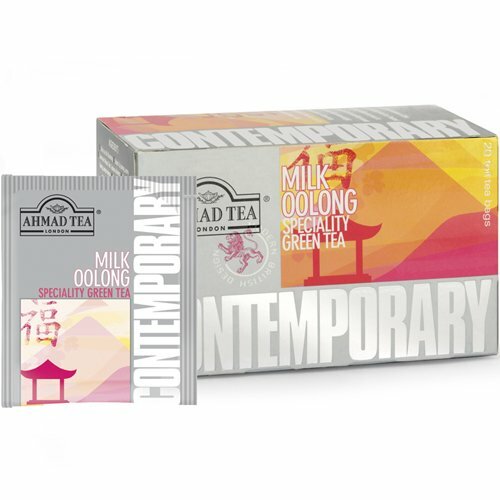 Innovative black and green tea blends not found in any other teabag products are paired with a striking, stylised silver packaging which incorporates bold, colourful modern art imagery to create a range that feels fresh and current.